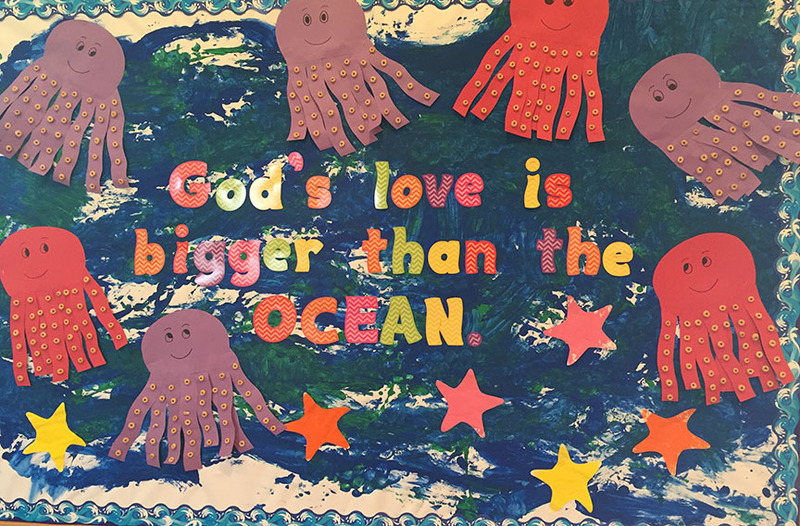 This week in Prek 3-4 we learned about opposites. 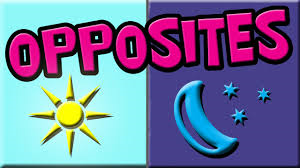 We learned that opposites are things that are different from each other, they are contrasting in some way. On Monday we talked about the opposites hot and cold. Students sorted pictures by whether they are hot or cold. We also played a game of follow the leader, but students had to do the opposite of what the teacher was doing. Students made day and night pictures, sorted items based on living or non- living, we learned about long and short items as well. We read many stories, and played several games to help us remember what opposites are. 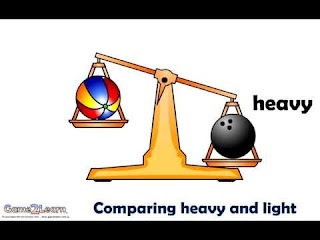 Students were able to weigh items in the math and science center and decide whether they are heavy or light. In our sensory bin we played with white rice and black beans, we searched for pandas hiding in the bins. Our students showed a great understanding of opposites! On Friday we enjoyed some extra outdoor play time, as well as practiced our fire, tornado and earthquake drills. We learned our final letter of the alphabet this week. From now on we will cover a couple of letters per week as a review. Students will be asked to identify the letter within the context of words, they will be asked to identify the letter sound, as well as the sign for each letter. 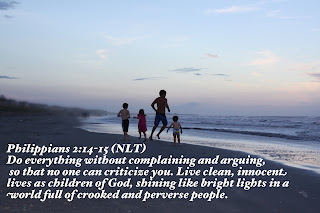 We have also learned to sign the entire alphabet as well as "Now I know my ABC's next time won't you sing with me"
This week in bible stories, we used our daily devotional. 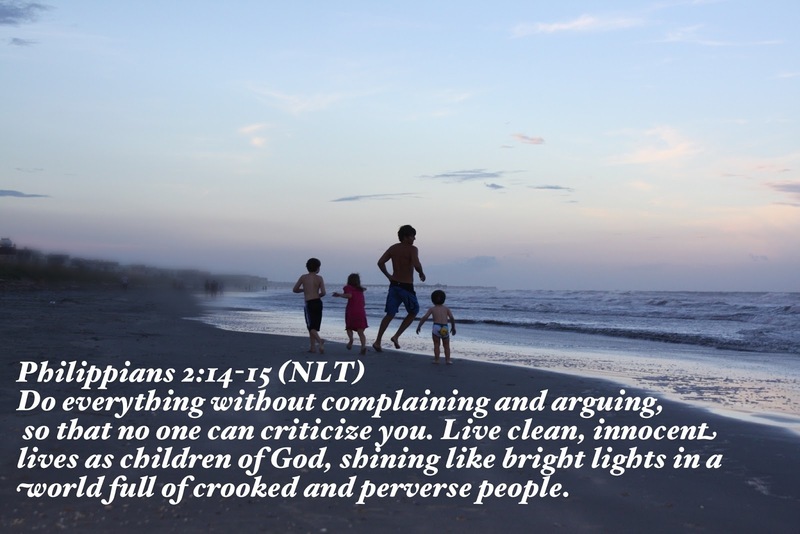 Wednesday- We learned not to complain. 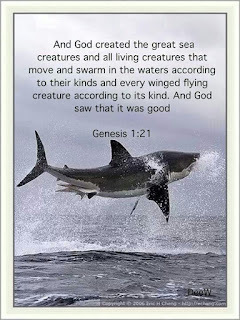 This week in the two's room we talked about the oceans and the animals that live there. On Monday we wrapped our feet in bubble wrap and walked on paint to make our background for our bulletin board. On Tuesday we made starfish using bubble wrap on our hands. On Wednesday we made octopi and used honey nut cheerios for the suction cups on the tentacles. We also got to eat some cheerios! On Thursday we worked on tracing lines and our name. We also used celery to make fish scales on paper fish. On Friday, we traced our lines and names again and then went outside to enjoy the beautiful warm weather! 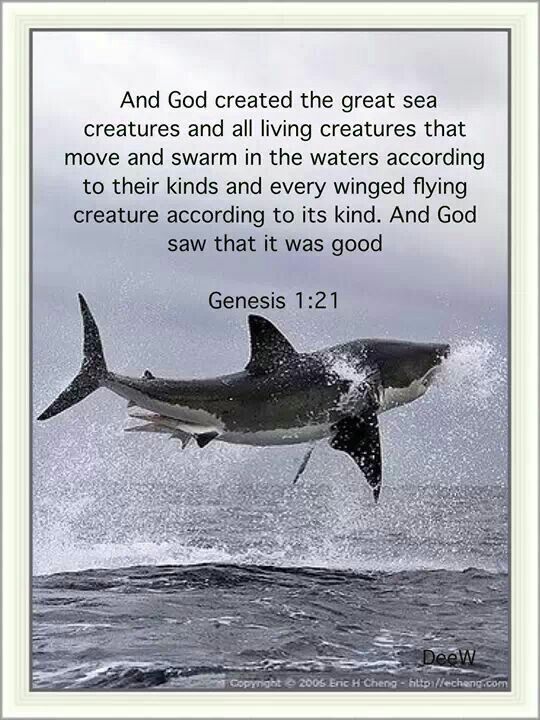 Next Week’s Theme: Next week we will be talking about the ocean some more and will have a special ocean themed snacks on Friday! The week of April 3-7 is spring break! 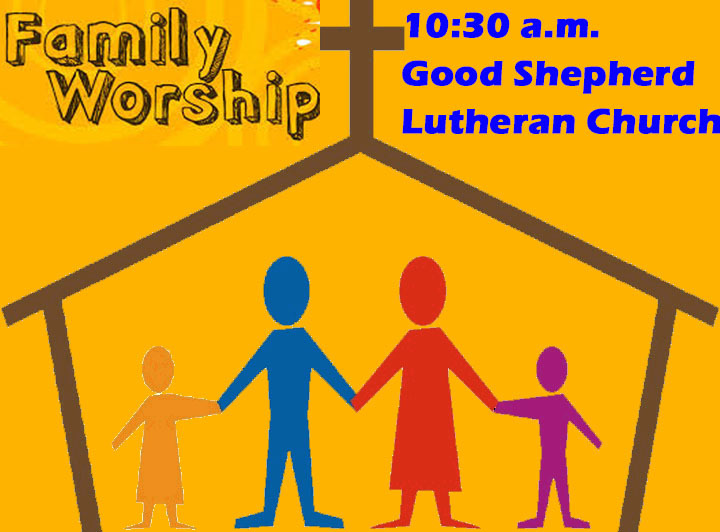 Please come and worship on Sunday at 10:30. 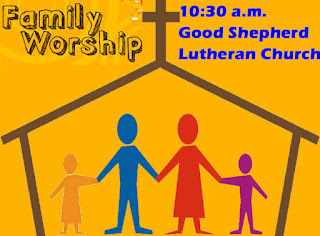 There is Children’s Church during the service. Discover 10 species of seahorses, sea dragons, trumpetfish, shrimpfish and pipefish! Newport Aquarium’s basic admission ticket gets you access to all of the Aquarium’s exhibits, shows and galleries, all at one low price. 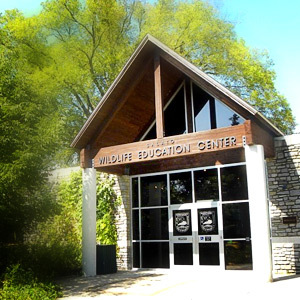 Salato Wildlife Education Center is part of the KY Department of Fish and Wildlife and is located in Frankfort. Just a short drive off of I-64 you can find their wonderful education center and acres and acres of habitats and live animals! 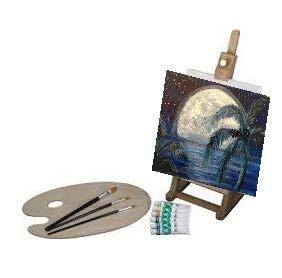 Salato is open Tuesday – Friday 9 a.m.-5 p.m. and on Saturdays 10 a.m. to 5 p.m. 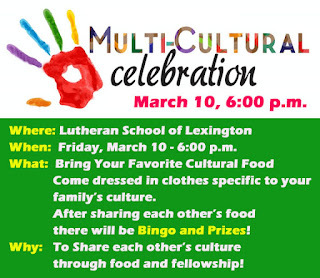 Admission is $5.00 for adults; Children 4 and under are FREE. 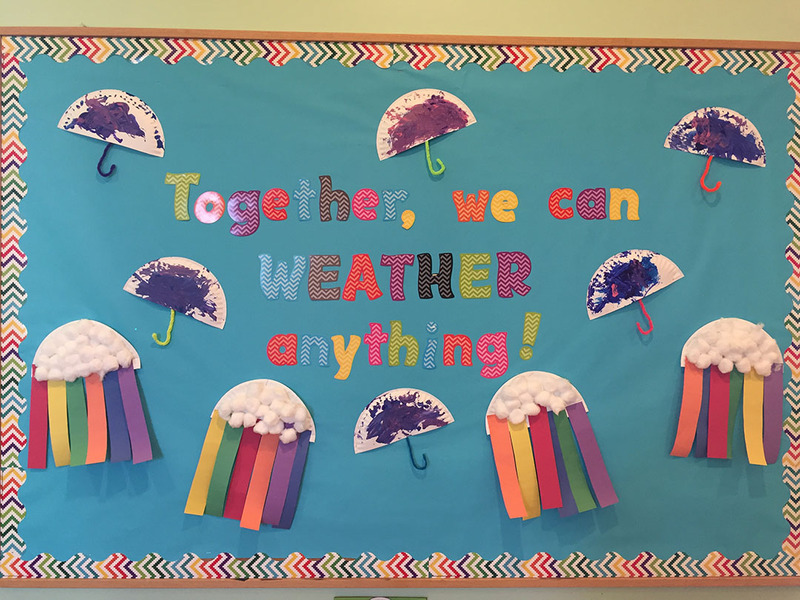 This week in Prek 3-4 we learned about all kinds of weather. 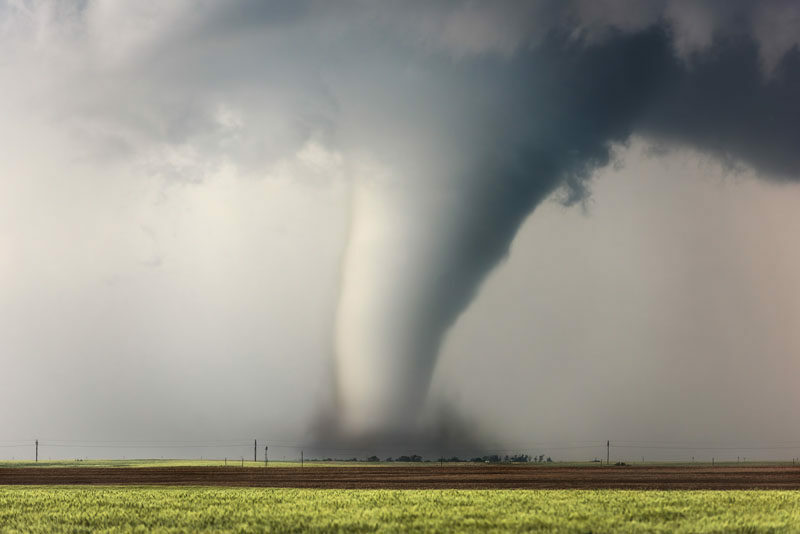 We created a tornado in a bottle and talked about how tornados are made and the damage that they can do. We learned about windy weather, and used our breath to blow clouds across the carpet. We created a cloud using shaving cream and glued raindrops and lightning bolts to create our stormy pictures. We used shaving cream to create clouds. On Thursday we created rainbows using strips of paper glued onto a half paper plate cloud. On Friday we created a rainbow and sorted Froot Loops onto the correct colors. We read many books about various types of weather, and discussed the weather each day during calendar time. 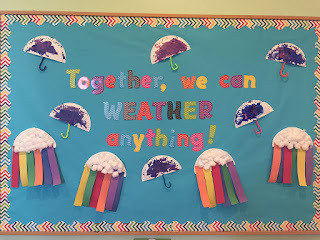 This week in the two's room we talked all about the weather! On Monday we made paper plate umbrellas and read about the rain. On Tuesday we made paint dotters windsocks and read a book all about the wind. 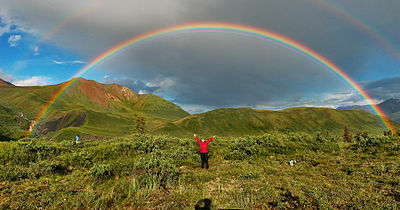 On Wednesday we made rainbow bead bracelets and read and story about sunshine and spring. We also went outside to enjoy the beautiful warm, sunny weather! On Thursday we made our own clouds and rainbows with paper and cotton balls then headed back outside to enjoy the warmth again! 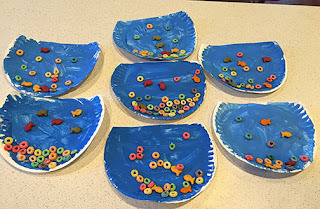 On Friday, we made fruit loop rainbows and got to snack on fruit loops. We also played with rainbow play-doh and read about rain and hail. 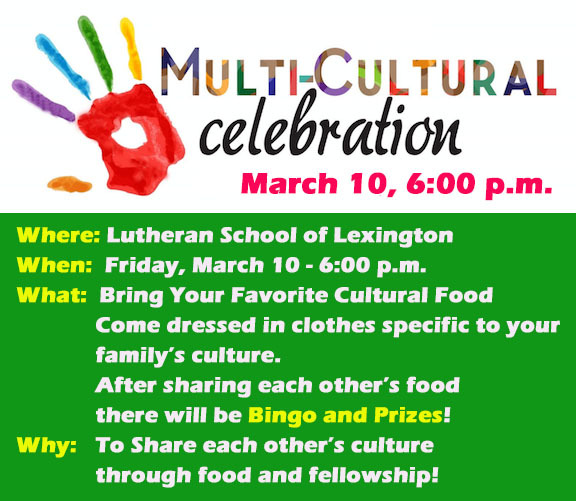 FAMILY CULTURAL CELEBRATION – 6:00 p.m. Soon mud was all around. And pushed the little worm. Were the only place to squirm. 12 And God said, “This is the sign of the covenant I am making between me and you and every living creature with you, a covenant for all generations to come: 13 I have set my rainbow in the clouds, and it will be the sign of the covenant between me and the earth. 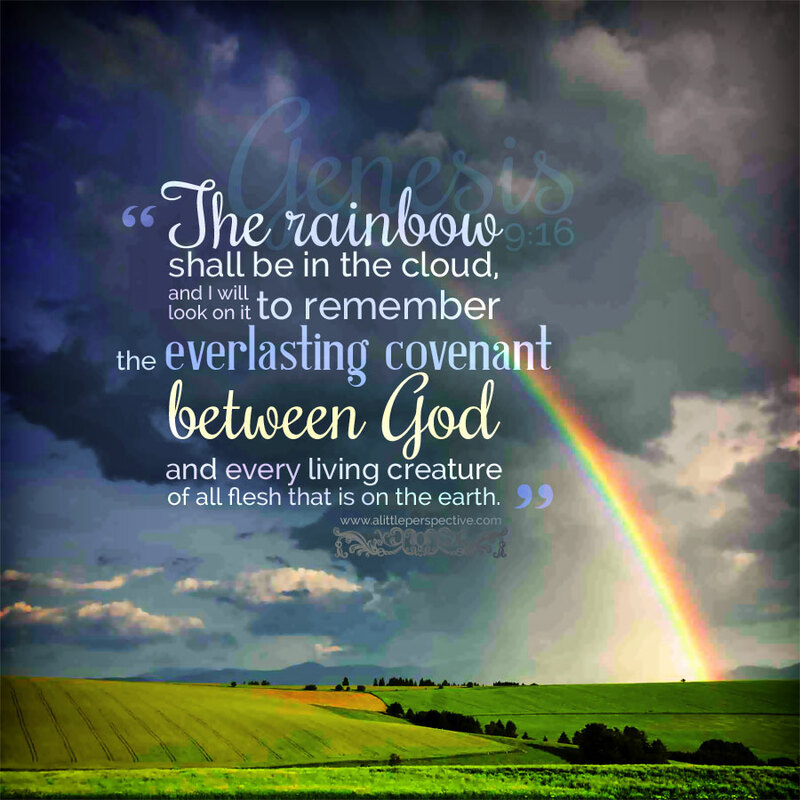 14 Whenever I bring clouds over the earth and the rainbow appears in the clouds, 15 I will remember my covenant between me and you and all living creatures of every kind. 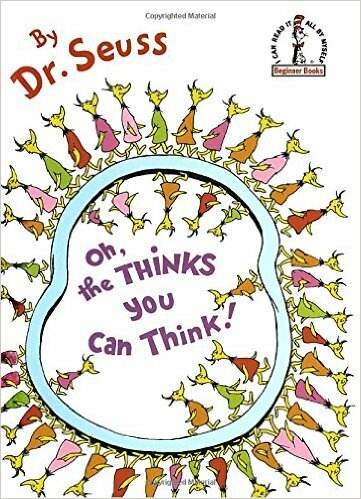 This week in Prek 3/4 we learned about Dr. Seuss. We learned that he is an author, and that the author writes the books, we learned that he loved to make silly stories for young readers. 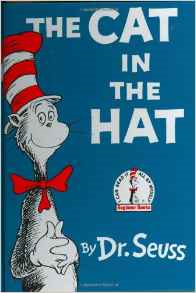 He uses lots of rhyming and make believe words in his writings. 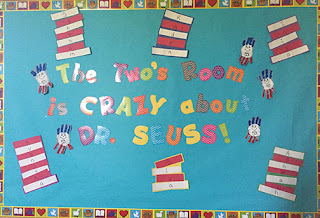 We read The Cat in The Hat and made our own Thing 1 and Thing 2 craft. 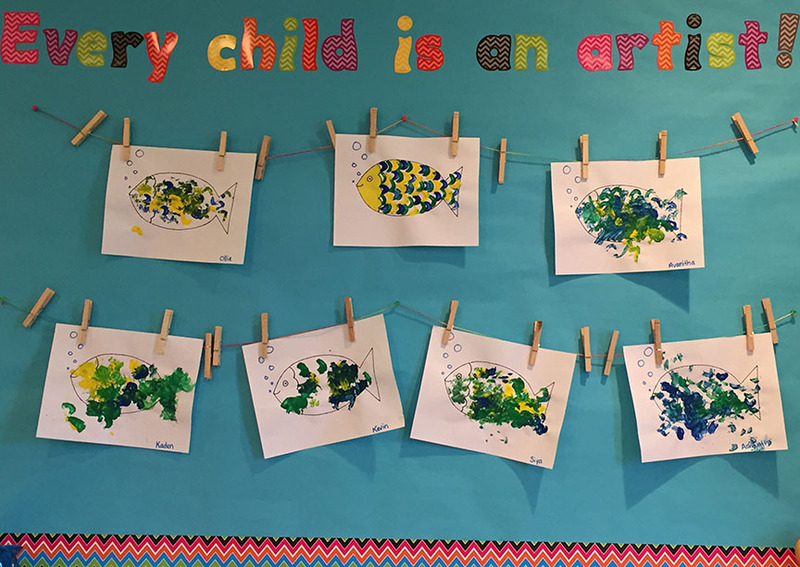 We read One Fish Two Fish Red Fish Blue Fish and made our own handprint fish art. 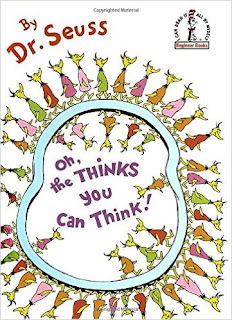 We read Oh the Thinks we can Think and created our own drawing of the Thinks we can Think. 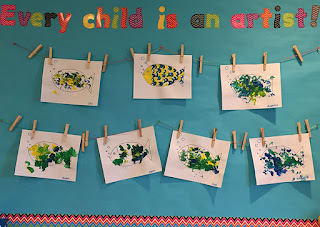 We read the Sneetches and made our own handprint sneetches with stars on their belly. We also watched the video of Bartholomew and the Oobleck, then we made Oobleck and enjoyed playing with it. We celebrated Avanitha's 3rd birthday and Kunsh's 5th birthday on Wednesday. 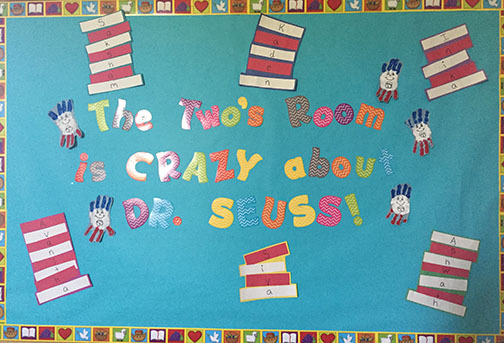 This week in the twos room we talked all about Dr. Seuss! 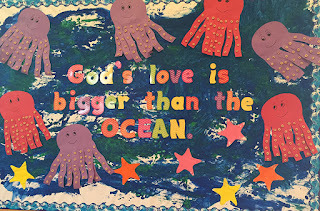 On Monday we made our One Fish, Two Fish, Red Fish, Blue Fish handprint craft and we also read the story! On Tuesday we did a sorting and counting activity with goldfish (and got to eat what we counted!) and we also made Thing 1 and Thing 2 handprints. We read Go Dog, Go! On Wednesday we made the Cat's hat with red and white strips of paper that spelled out our name. We also read Wacky Wednesday. In fact, rhyming is one of the best predictors of how easily children will learn to read. 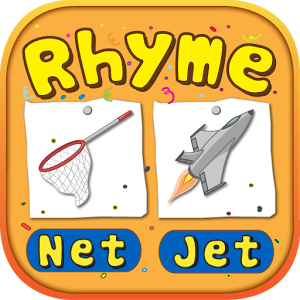 That’s because good rhymers are better equipped to notice that rhyming words often have shared letter sequences, such as –all in tall, ball, and small, which gives them a considerable head start in learning to read. 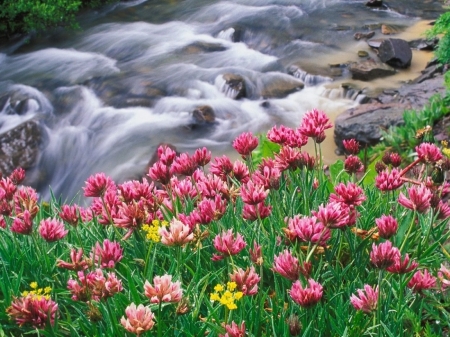 Most children enjoy hearing and participating in rhyming activities, and when they are exposed to rhyming, they usually pick it up naturally. But if your child isn’t good at rhyming yet, don’t worry! There are many things you can do to help. Read on! Read picture books aloud. 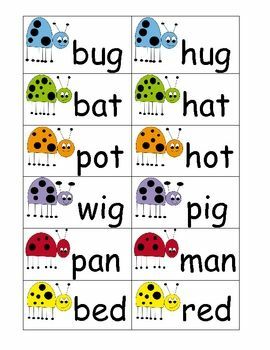 This is by far the easiest way to teach rhyming to preschoolers. You’ll find lots of great books on these lists: Rhyming Picture Books and Poetry Books for Kids. Explore nursery rhymes. 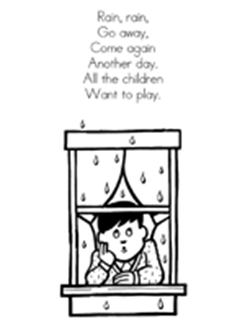 Nursery rhymes are conducive to reciting again and again. 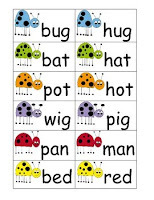 After your child knows the nursery rhymes, let him fill in the rhyming words. You’ll find some wonderful nursery rhyme collections here. Play hand-clapping games. Pat-a-Cake and Miss Mary Mack (see below) are perennial favorites. Sing rhyming action songs. Remember Five Little Monkeys Jumping on the Bed and I’m a Little Teapot? 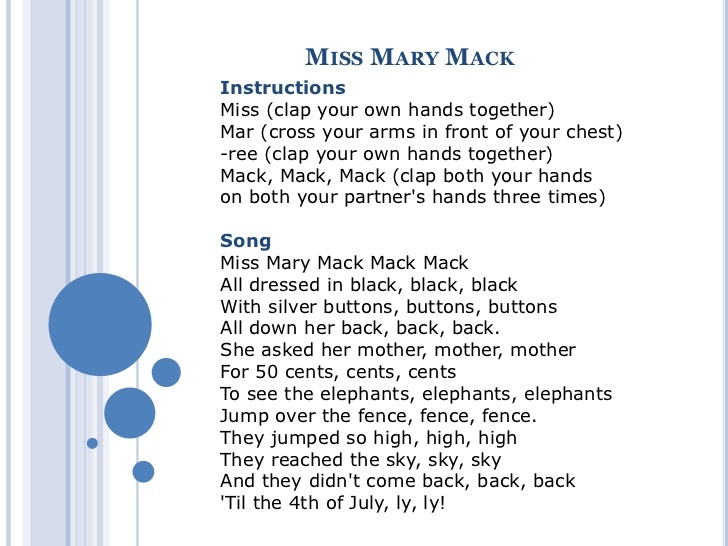 Practice this fun Clapping and Rhyming!